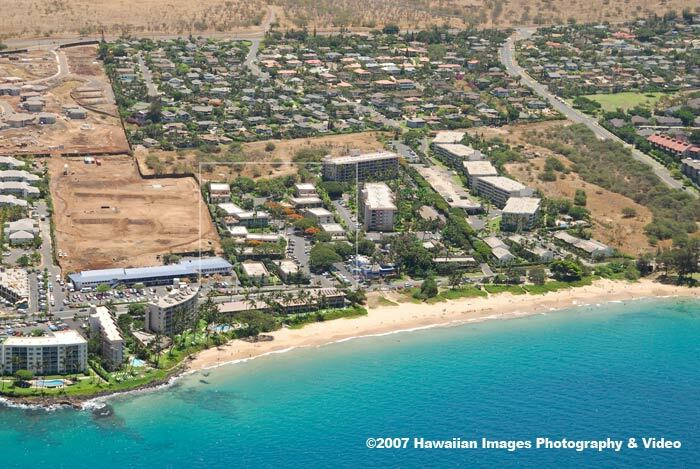 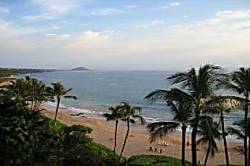 Wailea looks, Kihei price, 15 seconds to the beach. 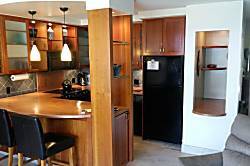 Less Than 50 Yds From The Beach, This 1 Br Ground Floor Condo Has All You Need. 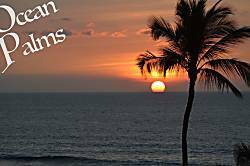 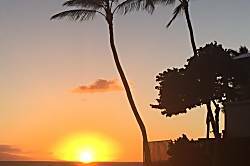 Fast response, on Hawaiian standard time zone. 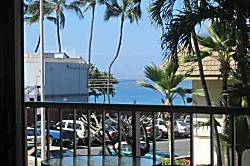 1 Bedroom, 1 Bath, Ocean View, Steps From The Beach. 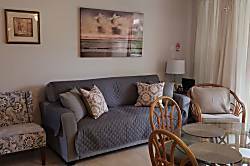 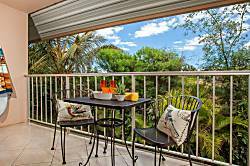 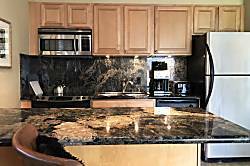 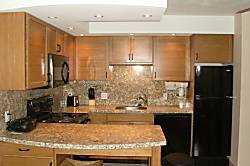 Paradise Is 300 Steps To The Beach, Fully Loaded, Comfortable And Clean Condo. 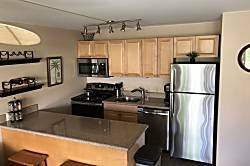 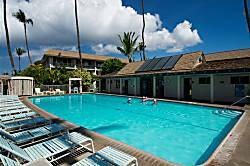 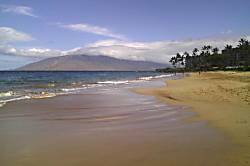 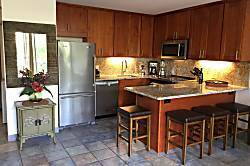 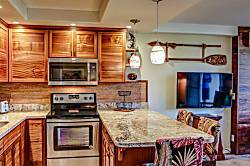 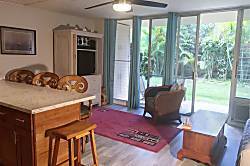 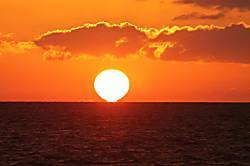 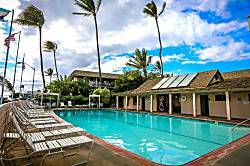 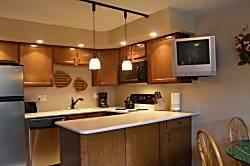 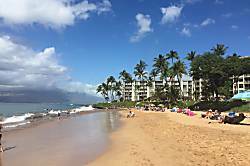 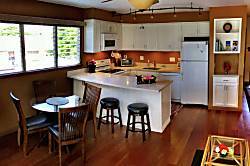 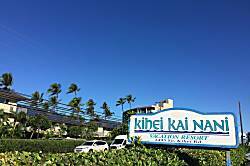 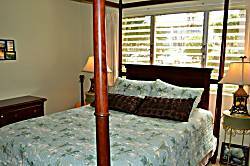 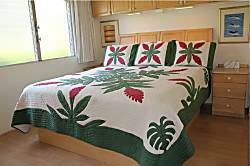 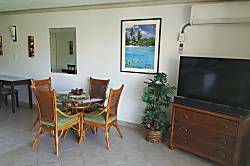 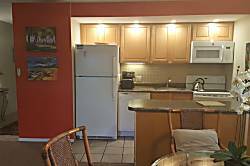 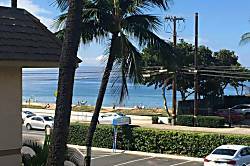 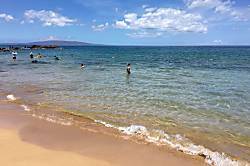 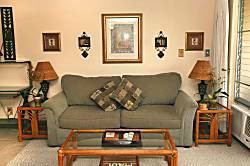 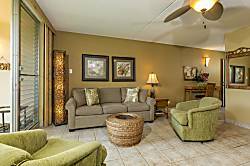 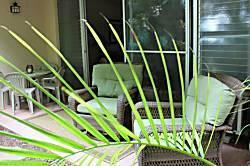 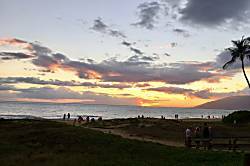 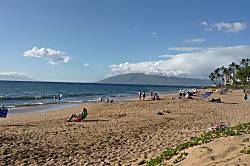 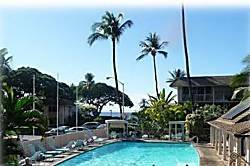 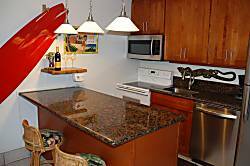 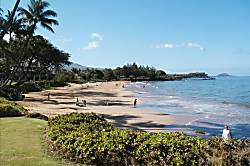 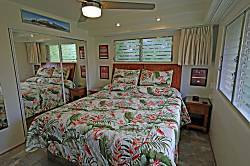 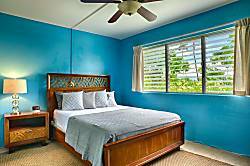 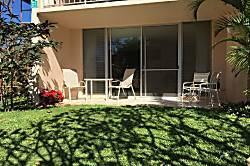 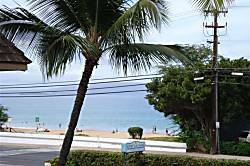 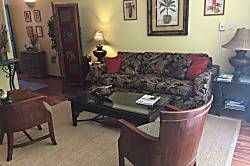 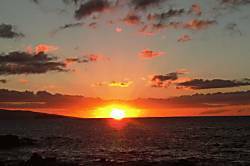 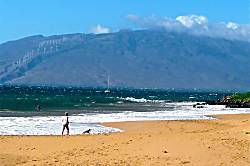 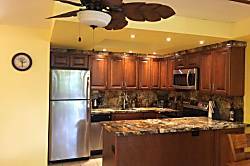 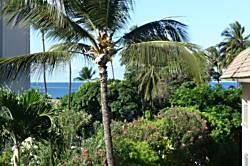 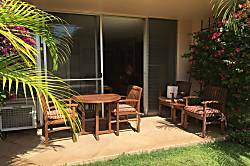 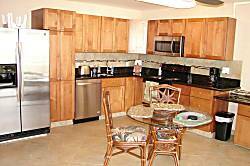 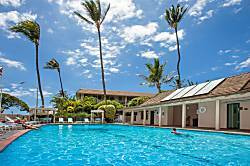 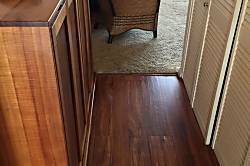 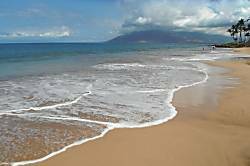 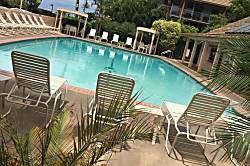 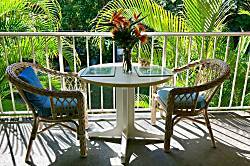 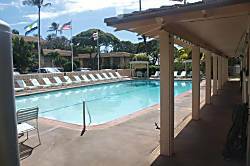 -Absolutely- Closest Kihei Kai Nani Vacation rental unit to the BEACH and OCEAN. 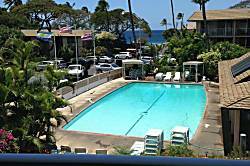 Hidden 1 bedroom/1 bath retreat steps from the beach, shops, and daily sunsets.